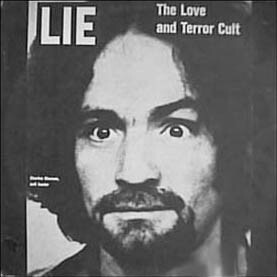 Museum of bad album covers: the worst album covers ever! 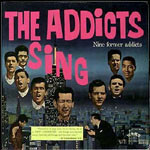 #17. 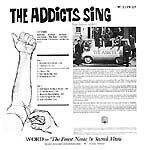 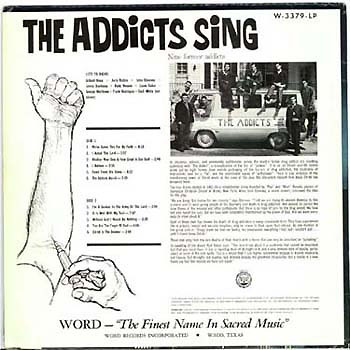 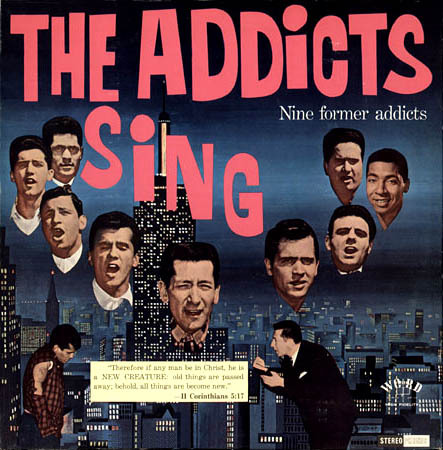 68) There used to be quite a few of these "addict's choirs" making albums, this is one of my personal favourites. 69) "Charles Manson and the family sing 13 songs" ... From the wonderful ESP records.